Hiking during the day and hiking during the night are two totally different ball games. The things you’ll need to pack vary greatly depending on your length of trip. Overnight hiking trips will require a lot more packing than a day hike. 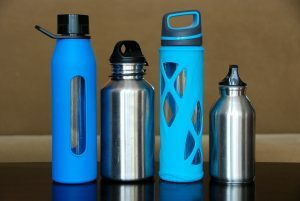 However, just because you can pack a little lighter for a day trip doesn’t mean you can just pack a water bottle. There are still lots of necessary things that you need to bring on a day trip. A daypack is a smaller backpack that is meant for day trips and can fit everything you need into it. Don’t know what you’ll need and what you can live without for a day trip? Have no fear! This guide will help you. 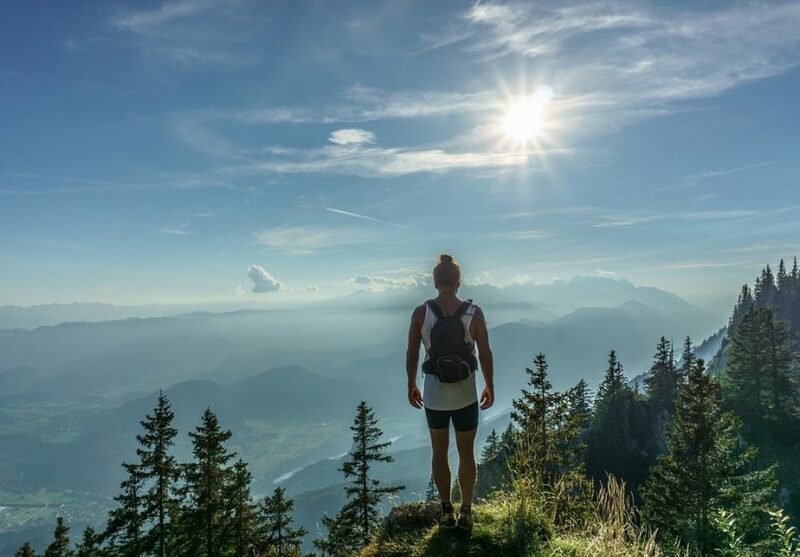 Here are items to put in your hiking daypack. This is listed first because it’s definitely the most important. You will need a good water source for your trip. Things will quickly go downhill if you don’t have enough water. It’s acceptable to bring a small bottle of water if the hiking trip will be short and less strenuous. An all day hike will require a lot more water. Get a big water bottle to fill with water, or bring a purifier. A purifier will help you to have a continuous clean water source so you won’t run out. Wherever there is water, you’ll be able to drink it with your purifier. The length of the trip will help you decide if you should bring a bottle of water, a purifier, or both. Feel free to bring power snacks if the hiking trip will be short. 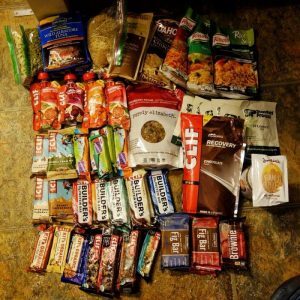 Things like power bars, nuts, granola, or fruit make great hiking snacks. Bring a meal if you plan to be out all day. There are several meals that can be prepared by simply adding water. Or just bring a sack lunch from home. Just make sure that the food you bring will give you enough energy to keep going on your hike. Make sure you have enough food for kids that are on the hiking trip too. 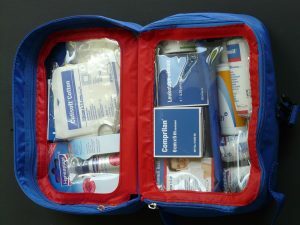 A first aid kit is something that should be on every hiking trip, regardless of the length. You never know what is going to happen during a hiking trip. It’s always best to be prepared. Sometimes all you need is a simple band aid. Other injuries might need gauze to stop some bleeding. Do your best to be smart and stay out of dangerous situations on your hike. Of course, accidents happen so be sure to pack a first aid kit in your daypack. 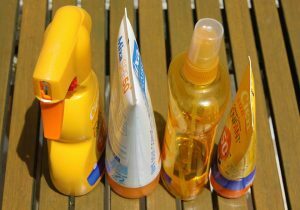 Some people will put sunscreen at the bottom of their list of things to bring in their daypack. It should be near the top. Have you ever had a really bad sunburn? It makes it almost impossible to enjoy anything. Your skin needs to be protected. 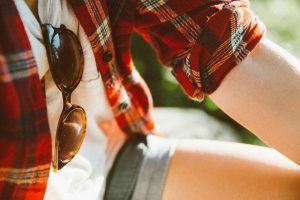 Lather yourself up with sunscreen anywhere your skin is showing. You won’t regret your decision to include it in your daypack. Chapstick doesn’t take up a lot of room. It’s a small addition but makes a big difference. The sun is typically bright and hot on day trips. That can cause dry, sunburned lips. 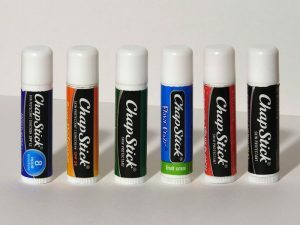 Try to find a chapstick that has SPF in it to protect your lips from the sun. It’s awfully miserable to try to have fun while your lips are falling off. No one wants red, bloodshot eyes from staring into the sun all day. Get yourself a nice pair of sunglasses that protect your eyes from UV rays. It’ll help prevent migraines from squinting in the bright sun. It’s also a lot better for your eyes. They don’t need to be an expensive pair of sunglasses from Gucci. Just a pair that’ll be easy to put into your daypack to protect your eyes. Get a foldable, waterproof jacket. You never know when the weather will turn bad and start to downpour. You wouldn’t want to hike soaking wet. There are tons of waterproof jackets that would be perfect for a daypack. They can be folded easily and don’t take up a lot of room. These jackets make a perfect addition to the bottom of your bag. 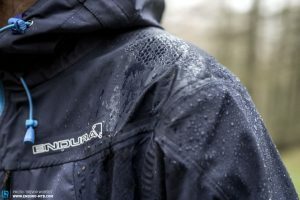 You’ll be glad you took the jacket when you’re dry during a rainstorm. This might not seem important, but some people won’t hike a day trip without a spare pair of socks. 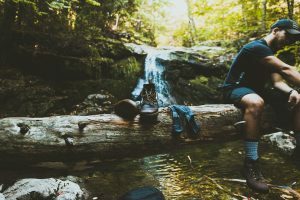 If you’ve ever tried to hike with wet socks you know why this is so important. Wet socks make everything miserable. Your shoes start to rub and your feet get pruny. No one plans for their socks to get wet but things happen. Maybe there was an unexpected rain, or perhaps you slipped crossing the river. Whatever the reason, you’ll be glad you packed some socks in your daypack. This used to mean that you’d have another thing to pack. Now it means your phone, which we both know you’re going to bring. 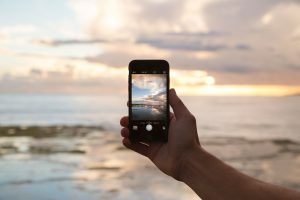 Having a camera will help you remember your fun trip. It also helps you recognize the beauty of the nature around you. Look for beautiful things you’d like to remember as you hike. Find beautifully colored flowers, song birds, or other wildlife. You’ll be glad you brought a camera when you reach the top of your hike just in time to see the sun setting behind the mountains. Hats help to further protect you from the sun. This is especially important on day hikes. Put a hat in your daypack and make sure you wear it during the hottest hours of the day. It will shield your face and eyes from the sun. It also keeps raindrops out of your eyes if there is a sudden downpour. A hat will provide you with a little shade even if you can’t seem to find a shady spot on a hot day. Baseball hats work great, but wide brimmed hats add a little more protection. Wide brimmed hats also protect your neck from the sun. 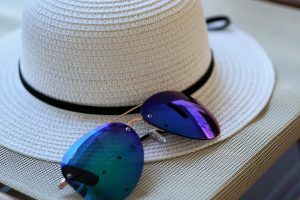 Hats are a great way to have a little more UV ray protection. Day hikes are great! You don’t need to pack quite as much for an overnight trip, but you’ll still have plenty of fresh air to enjoy. It can be hard to know what you’re going to need in your daypack. Make sure you pack all of these items and you’ll be sure to enjoy your trip. Of course, you can switch out some items for other items you feel you might need more. Or just be on the extra cautious side and pack a lot of things. It’s all up to you. You’ll have a great time knowing you’re prepared for whatever comes your way!